This is completely non-Android related, but stories like these are something to marvel at. 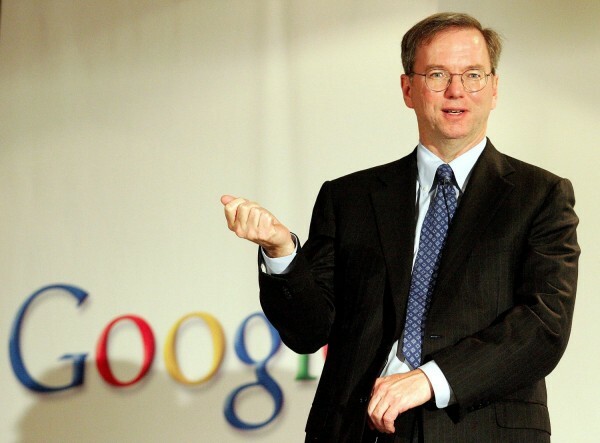 As many of you know by now, Eric Schmidt stepped aside as Google CEO to take on a new roll with the company as Executive Chairman and to let co-founder Larry Page give head honcho status a shot. The man led the search engine giant through the last decade, making it one of the most recognizable names in the entire world in a variety of fields. He has done a hell of a job, which has now become even more obvious after hearing about his decision to sell off some of his stock. This week, Schmidt filed for permission to sell about 5.9% of his Google stock which adds up to about 534,000 shares carrying a value of roughly $329 million. Talk about a chunk of change right? Except the mind-boggling part isn’t that number, but the fact that he still owns another 8.6 million shares which if you do the math on, makes him well, insanely wealthy. Actually, “insanely” doesn’t even do it justice. Again, I know this isn’t Android-related, but when you see numbers like this that are so difficult to comprehend, it was tough to pass up on. And I apologize if that ruined your weekend. Anyone want to start up a search engine company? HTC's Tablet UI Will be Known as "Sensation"?